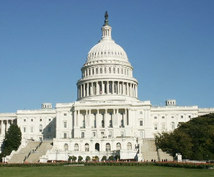 Call your Senators and Congressperson in Washington to make your voice heard! This does make a difference! Consider spending 3-5 minutes each day making these brief calls. While emails and letters are good, phone calls have the most impact! Identify yourself as a person of faith, and briefly explain how your faith leads you to your stand. See below for contact information for Senators and Representatives. This is a time to work together! So much of what we hold dear - human rights, compassion for victims of war, nuclear disarmament, protection of the earth, welcoming of immigrants and refugees, health care for all, peace and diplomacy with other countries - is under attack. Let's support one another and build networks that are strong in diversity and united in compassion. 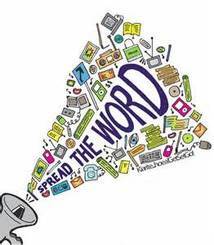 Here is a broad list of organizations that we consider worthy of consideration in these times. We know that not all communities endorse all the groups on this list, nor does this list represent official endorsement of MVPJ or any of our participating communities. There are surely many other wonderful and worthy organizations that do not yet appear! Most of these are either local, faith-based, and/or partners of MVPJ in various endeavors. The horrific terrorist attacks in France fill all good people with the deepest sadness. 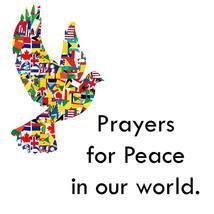 May we all rededicate ourselves to waging peace based on compassion and respect. Hatred must not triumph. Holy One, our hearts are torn, broken, and battered. Such pain, such violence, such suffering. 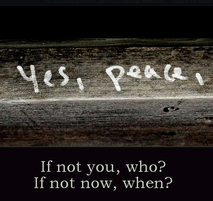 help build a culture of active nonviolence. foster a just and peaceful world for all. 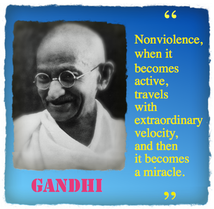 Click here to sign the Campaign Nonviolence pledge, and join the movement to build a peaceful world for all! On December 8, at a conference in Vienna, Pope Francis issued a new statement on nuclear weapons titled "Nuclear Disarmament: Time for Abolition" that indicates a major change in Roman Catholic policy. "Nuclear deterrence and the threat of nuclear assured destruction cannot be the basis for an ethics of fraternity and peaceful coexistence among peoples and states," the Pope said. 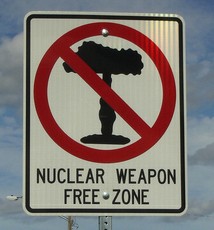 While the Roman Catholic Church has long declared the use of nuclear weapons to be immoral, it has, up until now, articulated a "conditional acceptance" of nuclear deterrence as a necessary evil. This changes with the Pope's message, which was read on the first day of the Humanitarian Impact of Nuclear Weapons conference in Austria. The Vatican's statement declares, "The youth of today and tomorrow deserve far more.... Peace must be built on justice, socio-economic development, freedom, respect for fundamental human rights, ... and the building of trust between people."